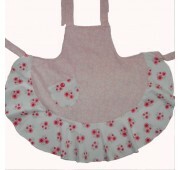 At Get Smocked you will find handmade aprons, art smocks, bunting, library bags and much much more. You will find personalised art smocks, personalised library bags with each item unique and prefect as a gift or around the house. 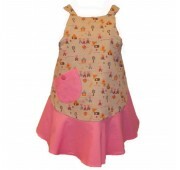 For toddlers, children and adults there are products to suit everyone.